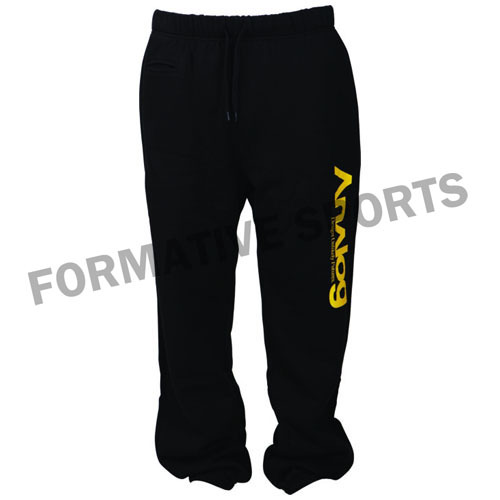 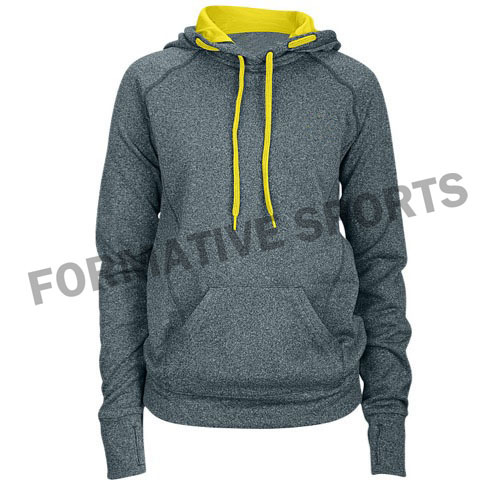 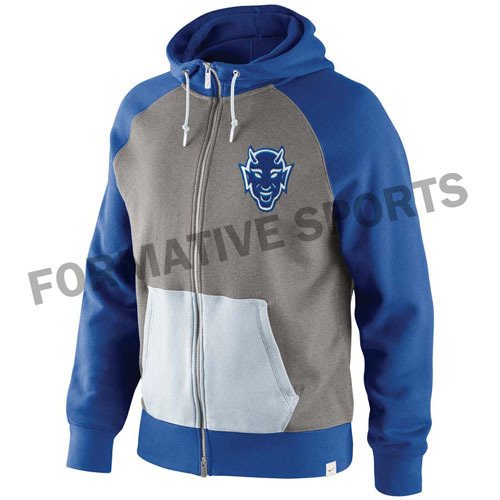 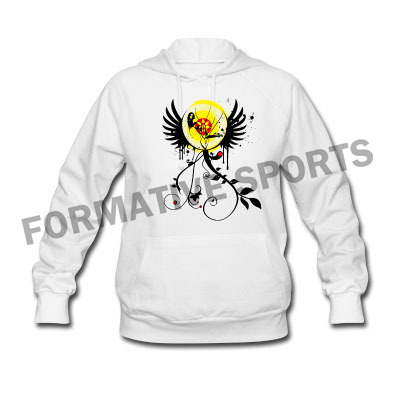 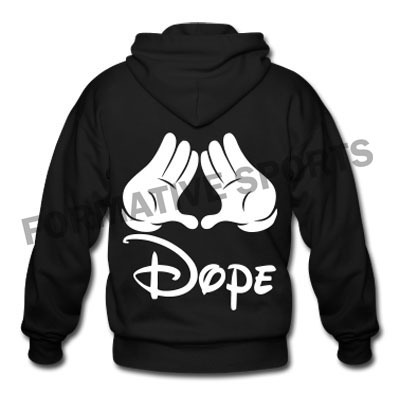 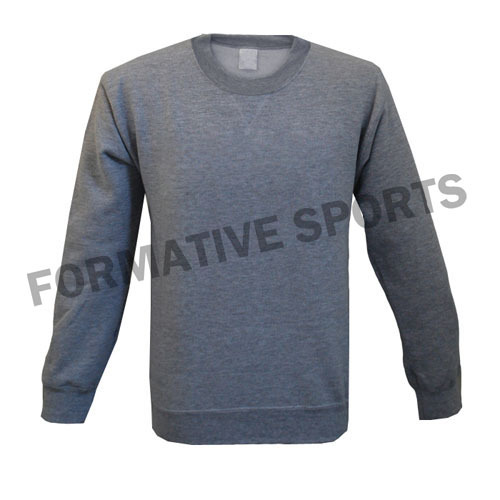 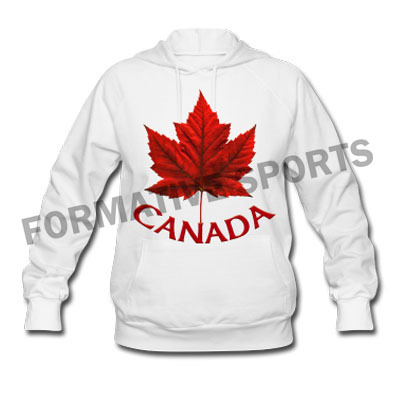 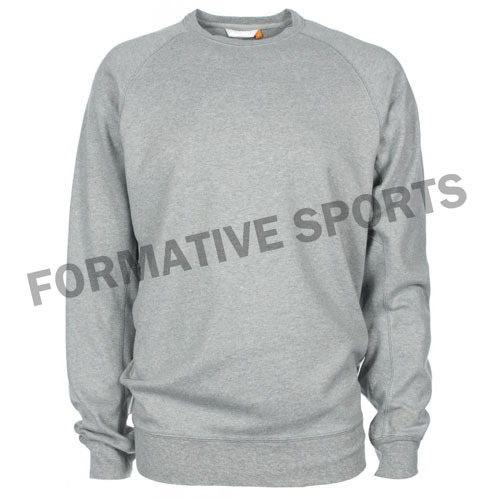 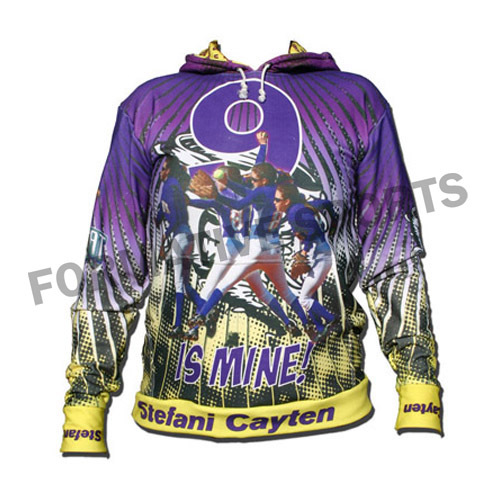 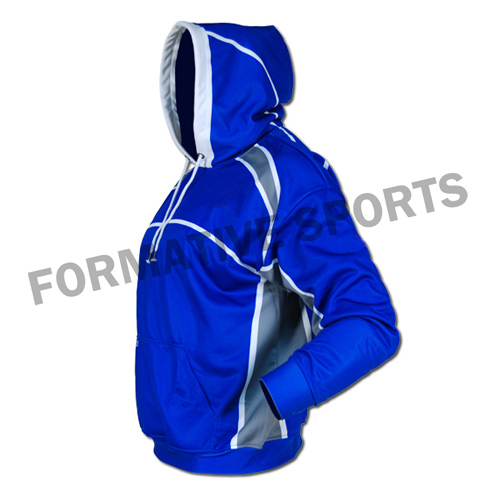 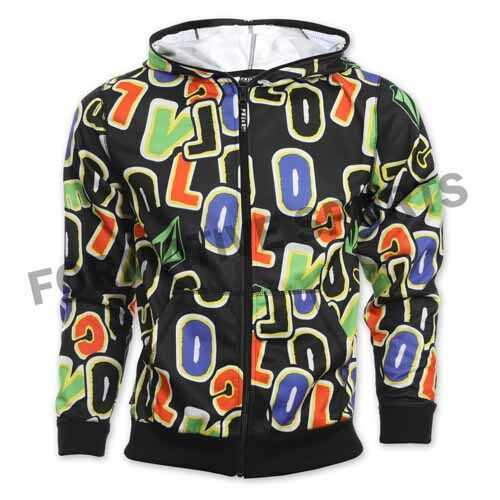 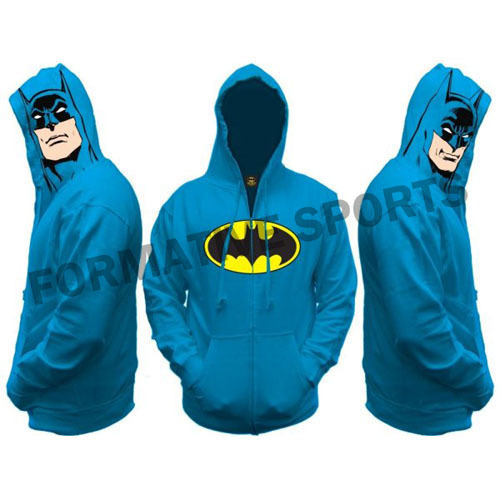 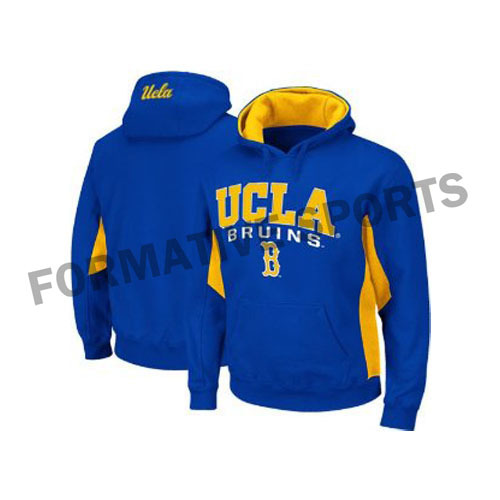 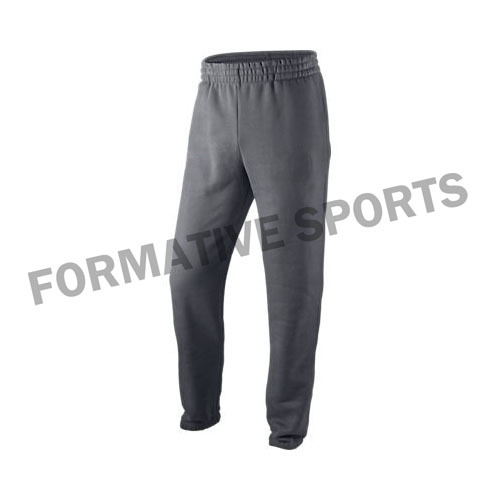 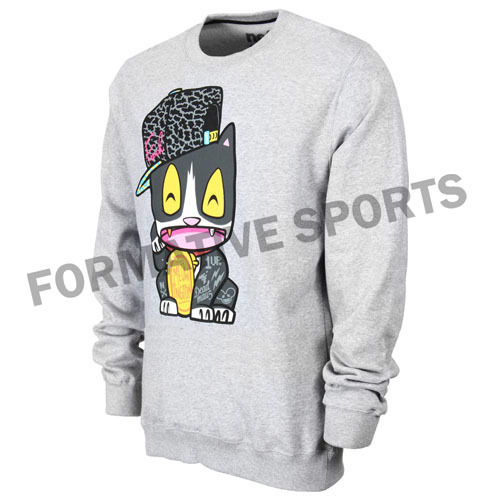 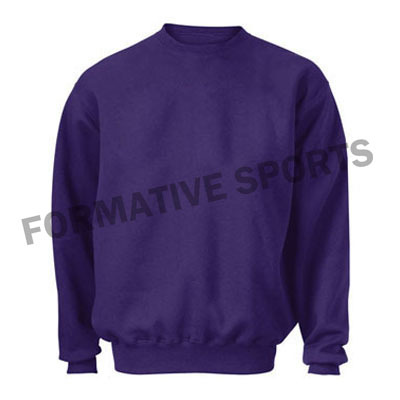 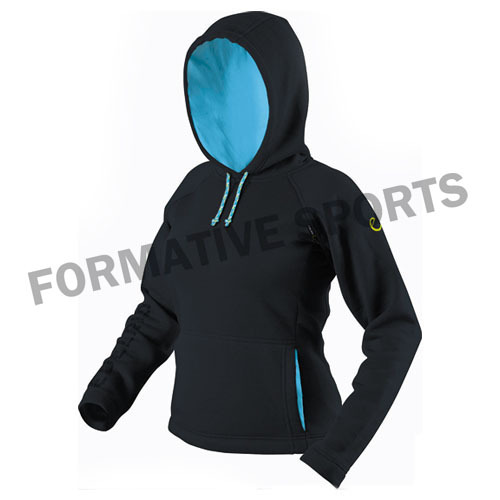 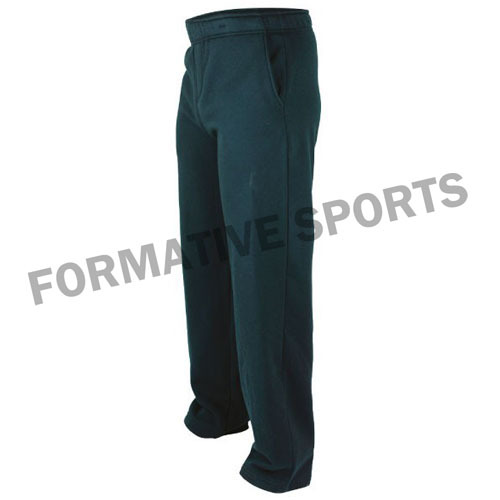 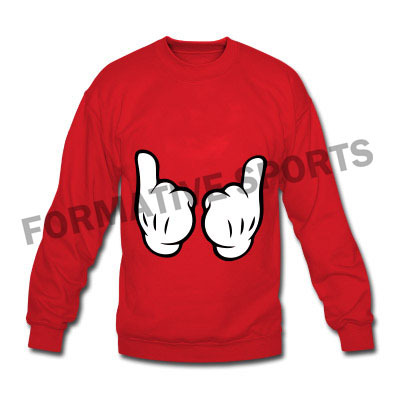 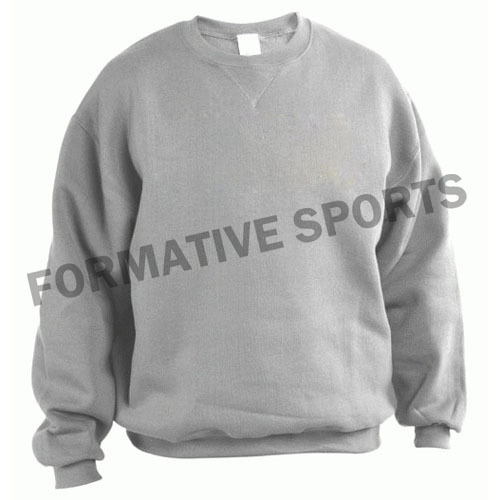 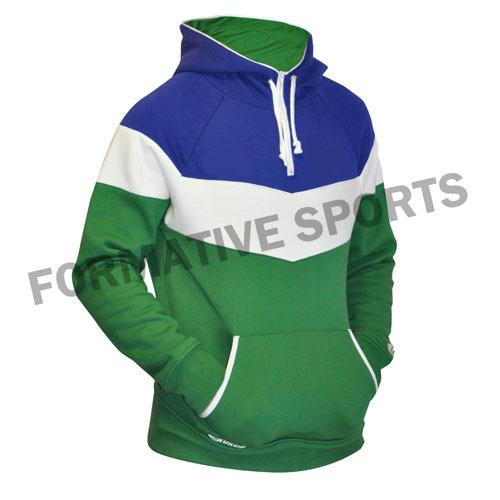 Formative Sports brings forth an exclusive range of Embroidery Hoodies that are designed according to latest fashion trends. 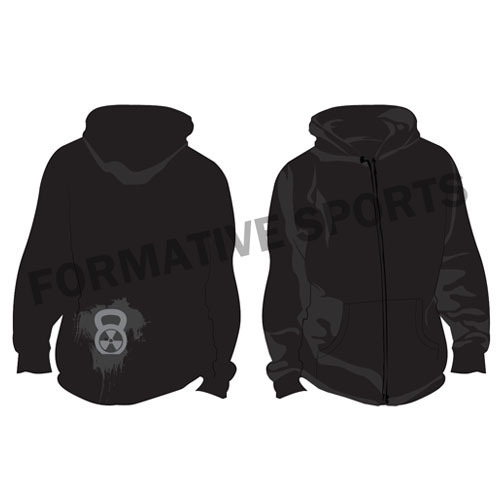 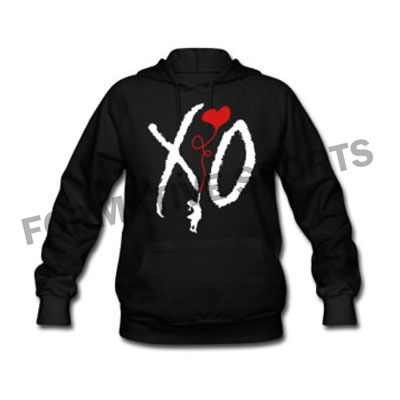 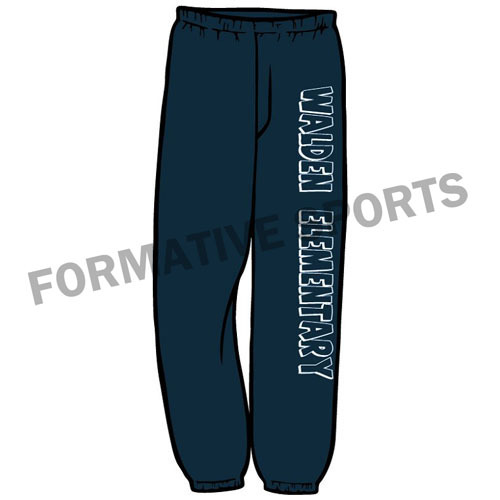 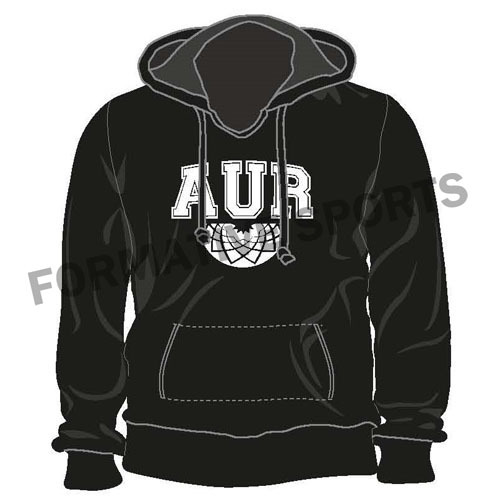 With huge support of our professionals, we are able to provide our hoodies with excellent embroideries. 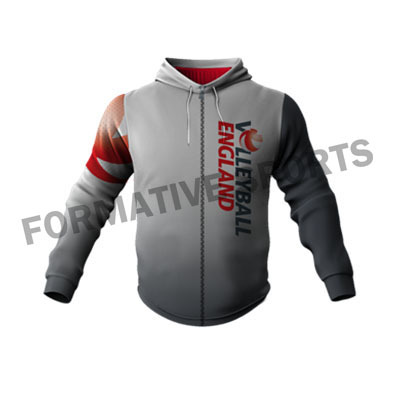 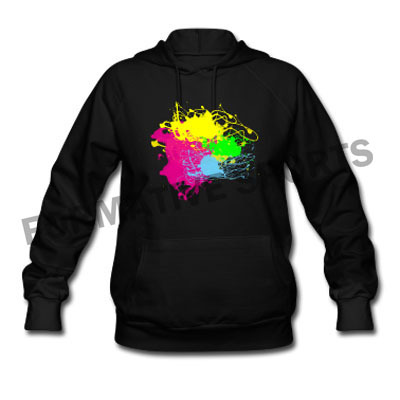 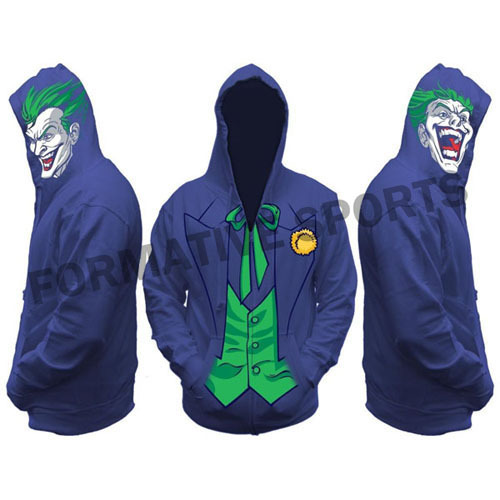 Available at the most competitive prices, clients are also eased with our customized hoodies that are especially designed according to their choice.